Continuous casting of non-ferrous metals has been practised for well over 100 years. It has many advantages over static ingot and book mould casting, the most important being improved yield, reduced energy consumption and reduction of manpower, with a consequent reduction in cost. 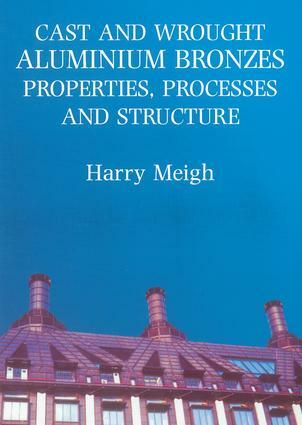 This book shows how the prrocess can be used in an engineering environment for casting a wide range of copper based alloys and precious metals, including gold and silver, and selected nickel alloys.